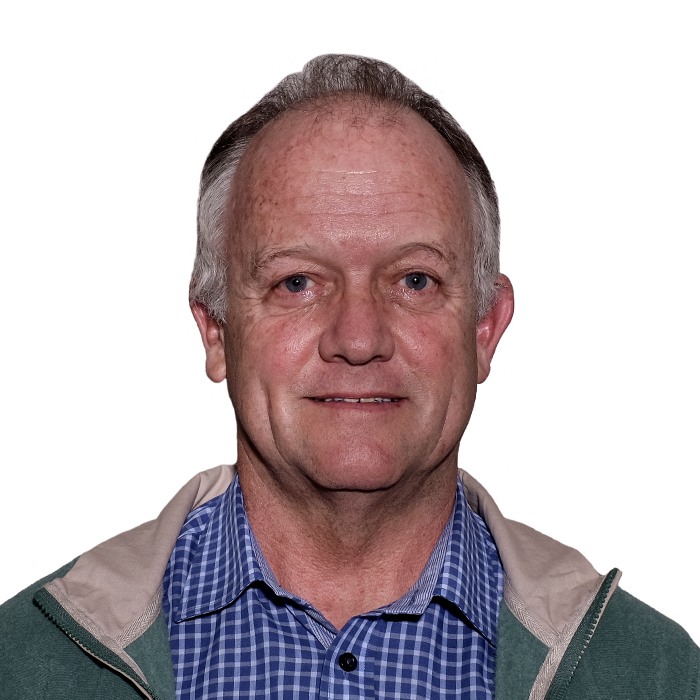 David Murray is a member of the Eastern Cape Rental Housing Tribunal (ECRHT) in East London appointed by the MEC Eastern Cape Department of Human Settlements to resolve disputes between Tenants and Landlords in residential properties. He was the Housing Manager at the East London Municipality for over 12 years then moved to the Finance Directorate – Revenue Management of the Buffalo City Metropolitan Municipality for a further 12 years. He does financial project evaluation for the Social Housing Regulatory Authority (SHRA). He has extensive knowledge of local government finance and regulations that govern Local Government (Municipal Finance Management Act, Municipal Systems Act and Property Valuation Act). He also has business background as Director of Clean Tech Africa a Renewable Energy and Chemical Company in the Eastern Cape. He has a B.Com (Unisa) with majors in Accountancy, Economics and Local Government Accountancy, passed the Estate Agents Board exam, Associate Member of Institute of Municipal Finance Officers, Ex Chairman of the Selborne School Governing Body and Member of the Selborne School Trust.